Wheeldon Brothers Waste Ltd have recently invested in a Neuenhauser Star Screen from UK Dealer Riverside Machinery Ltd. 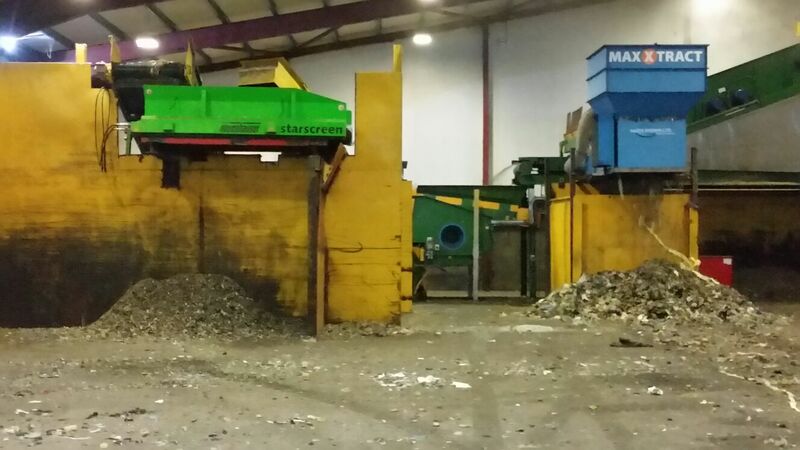 The unit is being put to work at their Ramsbottom depot where it is screening shredded waste to produce an SRF product. The extremely compact unit only measures 4 metres long x 1.8 metres wide, thereby requiring minimum space.